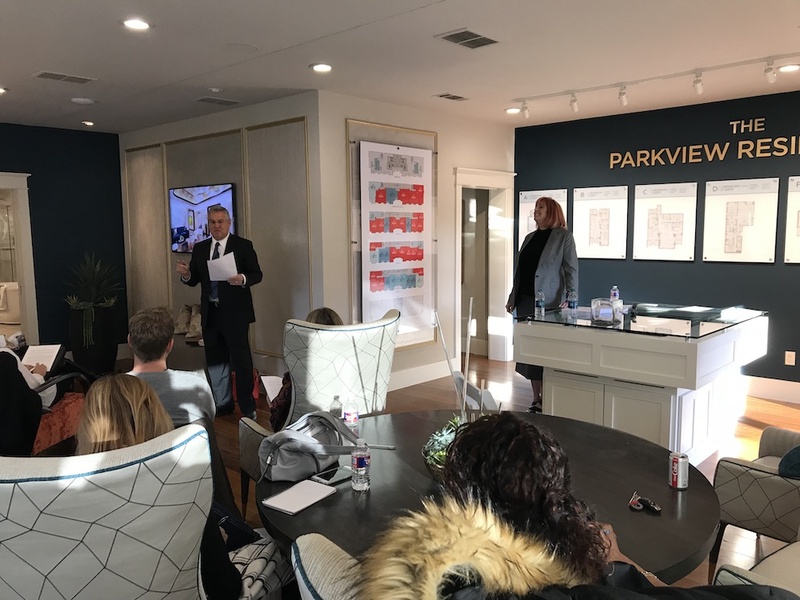 Thank you to everyone who joined us for Condo 101 with Chicago Title Company on Tuesday, November 13. 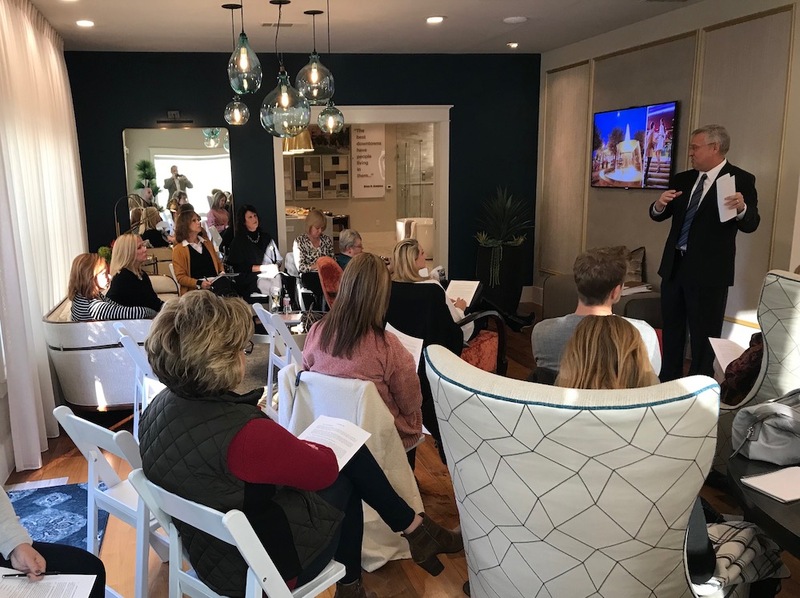 We were pleased to see so many area agents eager to arm themselves with the knowledge to confidently educate their clients on the condominium purchasing process. Attendees mixed and mingled while enjoying refreshments from local businesses before we dove into a presentation on the A to Zs of condominium sales. Two lucky winners took home Southlake Town Square gift certificates. Were you unable to make it to the event? 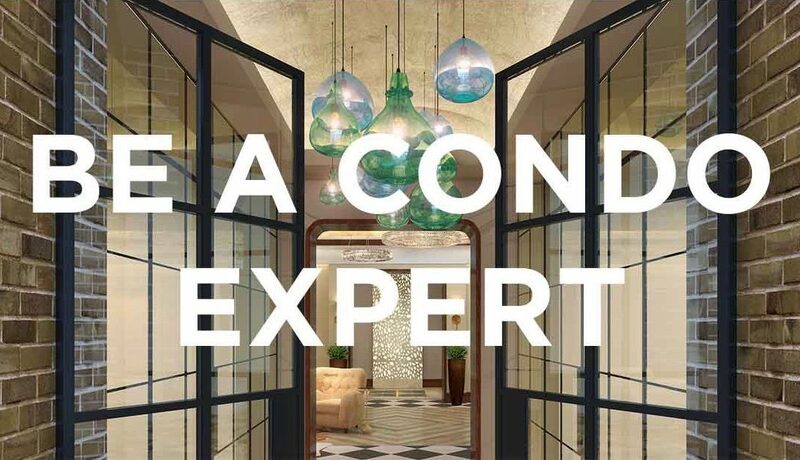 Stay tuned for another Condo 101 class in the new year. In the meantime, please contact our sales team if have any questions about the process.